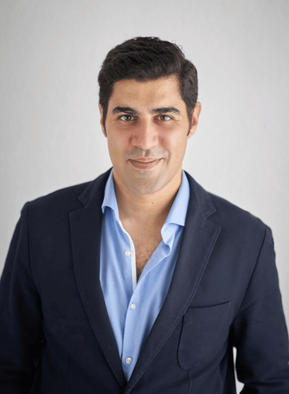 Khanna is not shy about making bold claims, and his exploration of today’s vast and expanding networks and pathways of transportation and communication leads him to declare that, in the future, “cities will matter more than states and supply chains will be a more important source of power than militaries.” That seems like a stretch. 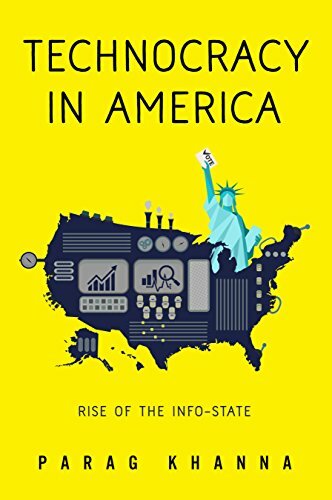 Still, with an eye for vivid details, Khanna has nevertheless produced an engaging geopolitical travelogue, unearthing the Internet cables, energy pipelines, and electrical grids that link regions together more closely than ever before and allow people to lead increasingly connected lives. In his view, connectivity is transforming conflict between states into competition for access to the world’s infrastructure of networks and markets. A world of nation-states, he argues, is becoming a world of nodes and transit hubs: a “global network civilization.” And yet the actual stories of globalization in the book still revolve around big players such as China, India, Russia, the United States, and Europe. The influence of these traditional geopolitical powers might ebb and flow, but it is hardly disappearing. In that sense, the new, more connected world does not seem all that different from the old, less connected one.